M/Y AGAVE is a 2011 Princess V85-S new to the charter market and available in the South of France, Italy, Corsica and Sardina. AGAVE is a full options Princess V85S with a 4 cabin layout and up to 4 double beds, extensive list of water toys and run by an expert crew of 4 including a chef. 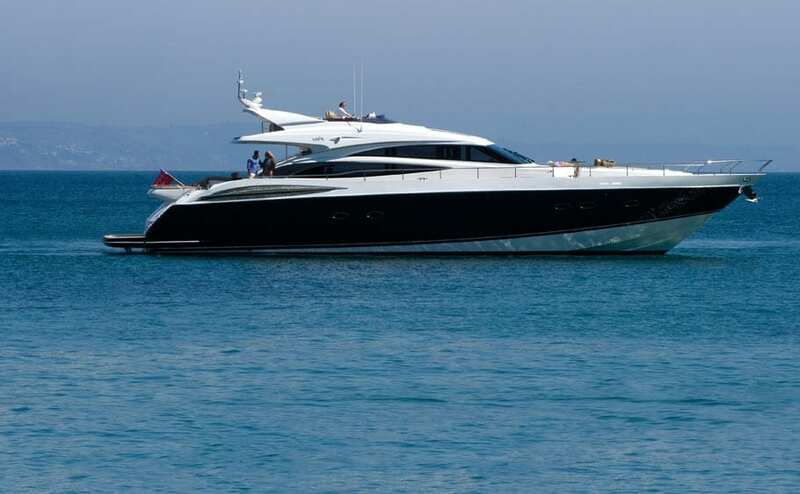 AGAVE charters for €40,000 per week + All expenses in high season and €36,000 per week + All expenses in low season.